One good look at your kitchen, and you realize – it’s time. It’s time to remodel, re-design, or, maybe, just revamp a little. Your kitchen is such a focal point, the heart of your home, really, and naturally you want it to be efficient as well as visually appealing. A kitchen renovation can be a big deal, and something that you may not be fully ready to do. Maybe you just want to change the look and feel of your current kitchen without breaking the bank and going deep into the renovation world. 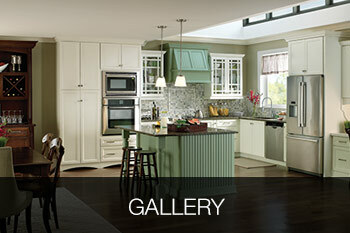 The great news is – you can do that with simply focusing on upgrading your kitchen countertops! Yes, you can give your old kitchen or bathroom an impressive boost by selecting one of the new generations of custom countertops in Lancaster, PA, and see how it transforms the overall appearance, not to mention the efficiency. Just imagine: it’s holiday season and your guests are coming for a lovely feast; or, you’re hosting a birthday, a family gathering, or a special celebration. Now, with your new sparkling countertops – your delicious food will be presented in a brand new, amazing light! Designs and materials where convenience, multi-functionality, and amazing look come together are the emerging kitchen remodeling trends. 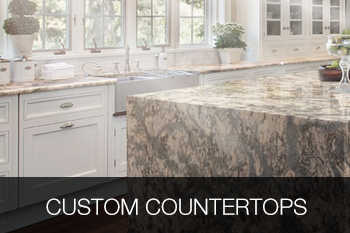 At Bowers & Lobeck Inc., we have plenty of countertop options to match all types of desired styles and needs. If you are looking for a superior choice in countertop materials, and a very polished look – Cambria is the right answer for you. Cambria countertops feature natural quartz, nonabsorbent surface, making them not only attractive but also stain and bacteria resistant. They provide excellent performance due to their strength and durability, and do not require maintenance. So enjoy your Cambria countertops Lancaster, PA, and worry not about the wear and tear – you will be completely satisfied with the integrity and the look of the product. Wilsonart countertops are much like natural stone, featuring impressive, functional, and transformative surfaces. Perfectly resisting stains, scratches and chips, Wilsonart countertops are one of America’s leading brands. With options ranging within Decorative Metal, Quartz, and Solid Surfaces, there’s something for everyone’s taste and style. You can select from many beautiful palettes of colors and designs, full of details and depth, and create a stunning sculpted look of expensive material at a fraction of the price. Want a huge selection of patterns and colors? How about more than 350 Laminate options available to choose from! Laminate countertops are affordable, low maintenance, and we can expertly and quickly install them for you. So, when choosing your perfect countertop, first you play with different options and get really creative – how will something look next to your kitchen cabinets; what about your flooring, and your overall home style? We understand that making changes to your home can be quite an undertaking. That is why Bowers & Lobeck Inc. is here for you every step of the way, to make the process of selecting, designing and buying a countertop an enjoyable and seamless experience for you. Countertop services in Lancaster, PA can be performed in your home’s kitchen, bath, or bar areas. 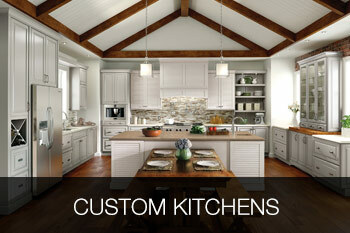 Also, if you are handy, you can get the custom countertops from Bowers & Lobeck Inc. and do your own installation. Of course, our highly trained and experienced technicians are ready to do the expert work for you, so you can relax and enjoy the finished product. 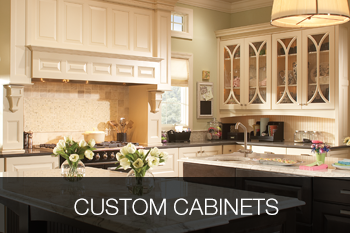 For over two decades Bowers & Lobeck Inc. has specialized in countertops and custom kitchen cabinets in Lancaster, PA and central PA area, and we take great pride in our drive and enthusiasm to help you, our client, create your dream kitchen. So let’s make it happen for you and your beautiful home, too – whatever your budget may be, we can work with you to create the custom kitchen, including beautiful and functional countertops, to fit your lifestyle. 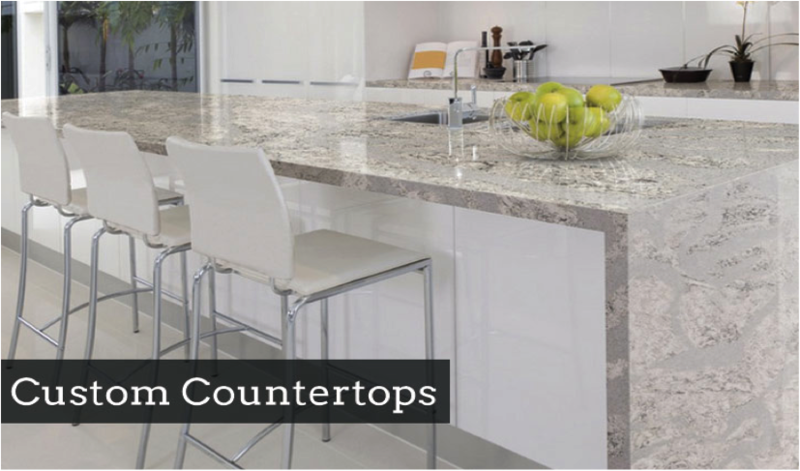 New kitchen countertops will add value to your home, and at Bowers & Lobeck Inc., we are very proud of our countertop selections and quality installation. We invite you to start browsing all the different designs and materials for your kitchen countertops and kitchen remodeling today. B&L Serves Lancaster PA And Surrounding Cities And States – How Can We Help YOU? We gutted our kitchen/dining room and replace the entire first floor layout. This company provided us with great service and an amazing product – our kitchen is state of the art! The individuals that worked on the project were very knowledgeable and created an amazing renovation. Would recommend this business to everyone!